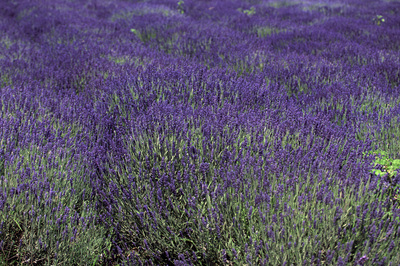 Lavender has long been an herb used to promote restful sleep and relaxation. With its calming, sweet and sometimes woodsy aroma, it can be used to treat burns, acne, and anxiety. Lavender is a known natural pain reliever and can be used to help soothe sore muscles while also improving blood circulation. Its anti-bacterial properties make it a great choice to aid in insect bites or other minor skin irritations. The lavender aroma can be used to help promote restful, calming sleep by placing a few drops on your pillow or rubbing a few drops on your child's feet. 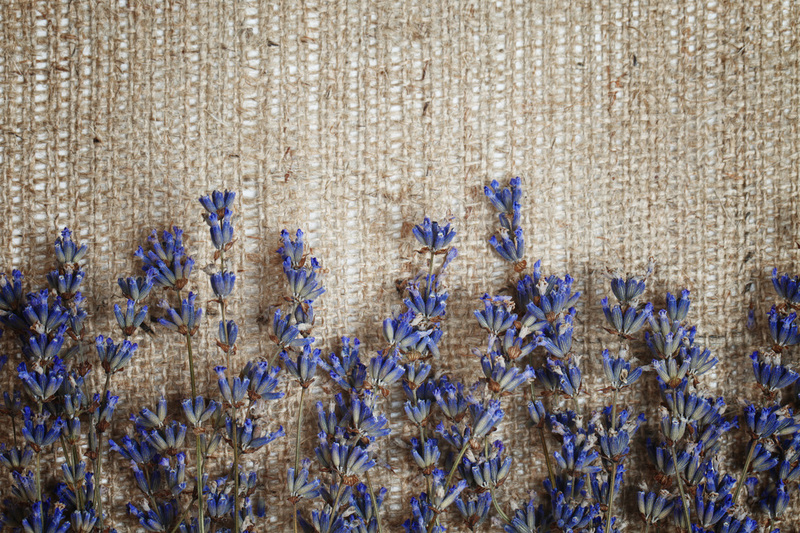 Lavender has strong anti-fungal properties and has been used in the treatment of ringworm and other skin conditions like eczema or dermatitis. Adding a few drops to your mascara has been known to help grow longer, thicker lashes. There are many more ways lavender can be used, I have found it to be one of the most versatile oils, which is why I love it and grow it! 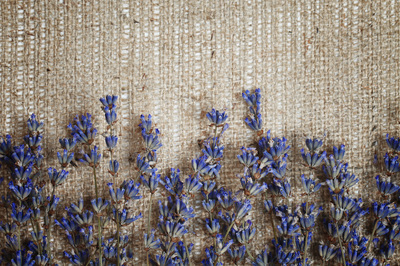 Lavender is included in the mint family and the two scents compliment each other wonderfully. We started growing mint to repel fleas and other insects from the yard and have found a number of other amazing uses for it. Widely known for treating stomach upsets, and nausea it can also be applied to the temples to relieve headaches. Mint oil mixed with lavender oil will cool and soothe sore muscles. 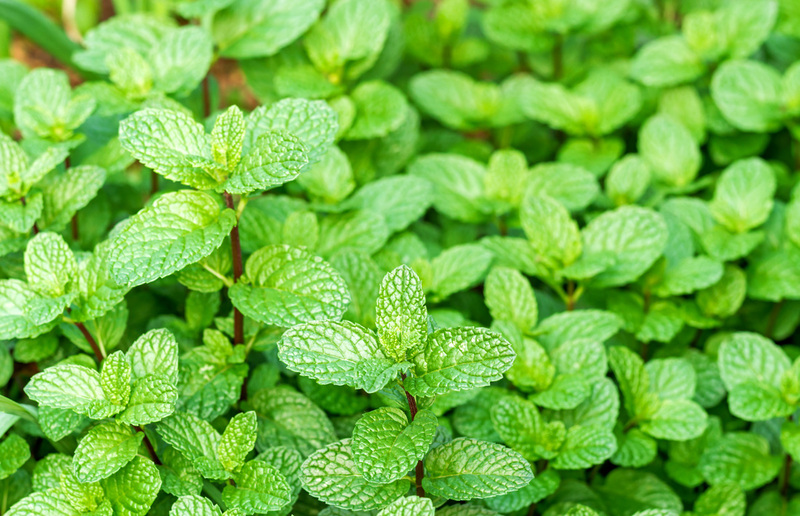 The aroma of mint will not only help to clear help your sinuses, but has also been know to energize and awaken. 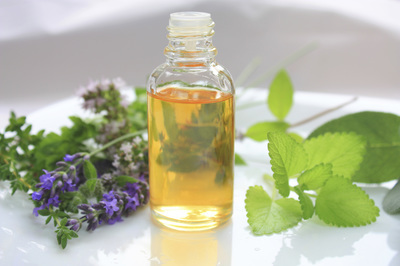 Mint like lavender has antibacterial and anti fungal properties. We include it in all of our pet products as it, and lavender are natural insecticides.